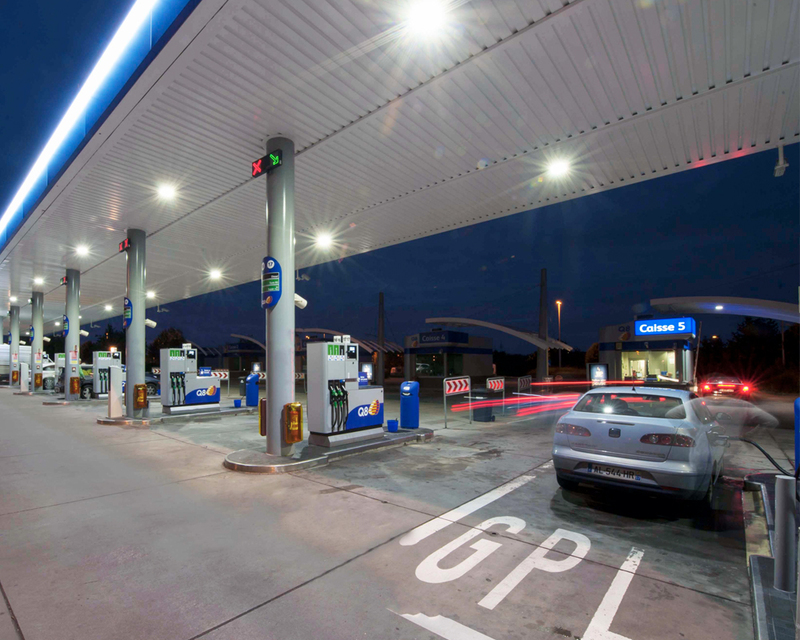 Our design led lighting solutions are applicable on many different areas. Keylight has to offer for your company. 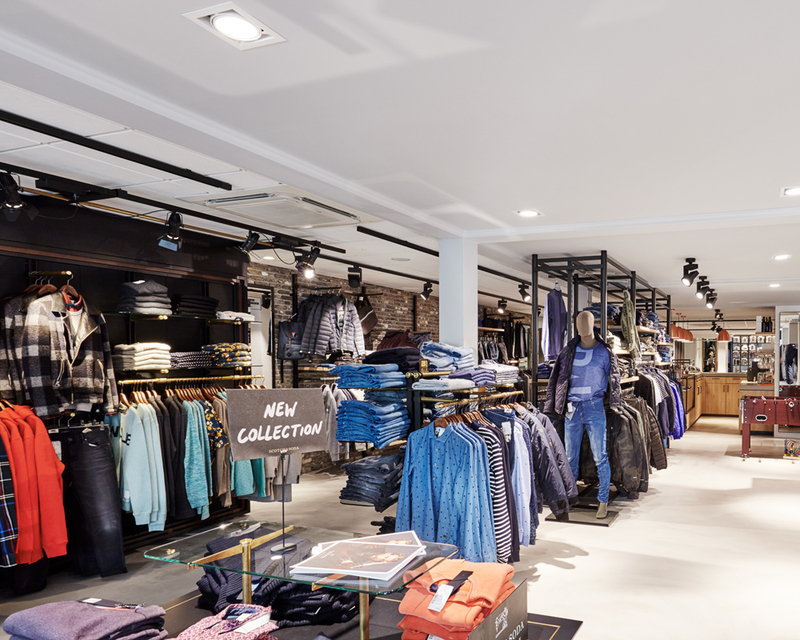 Since 1923 Bossenbroek Mannenmode in Voorthuizen, The Netherlands is a well-known store in stylish men’s and women’s clothing. 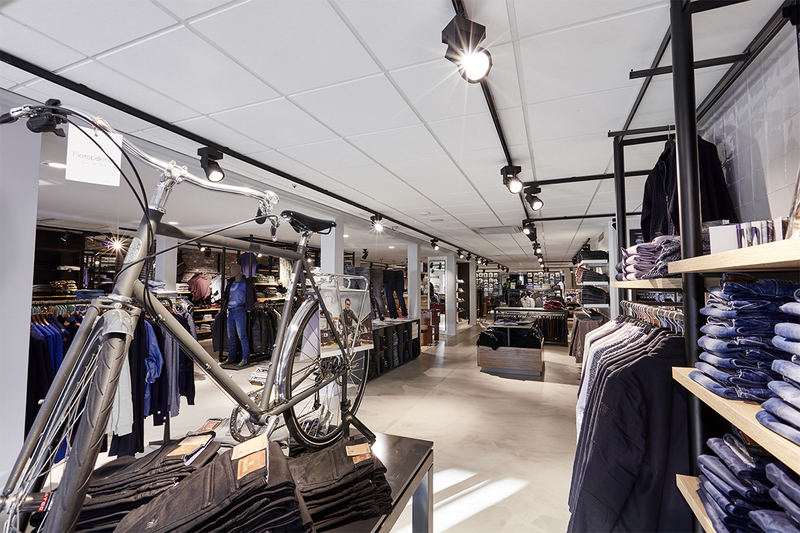 In coorportion with Powerlight we’ve recently renewed the store’s lighting system with sustainable Philips Fortimo SLM LED products from Keylight. 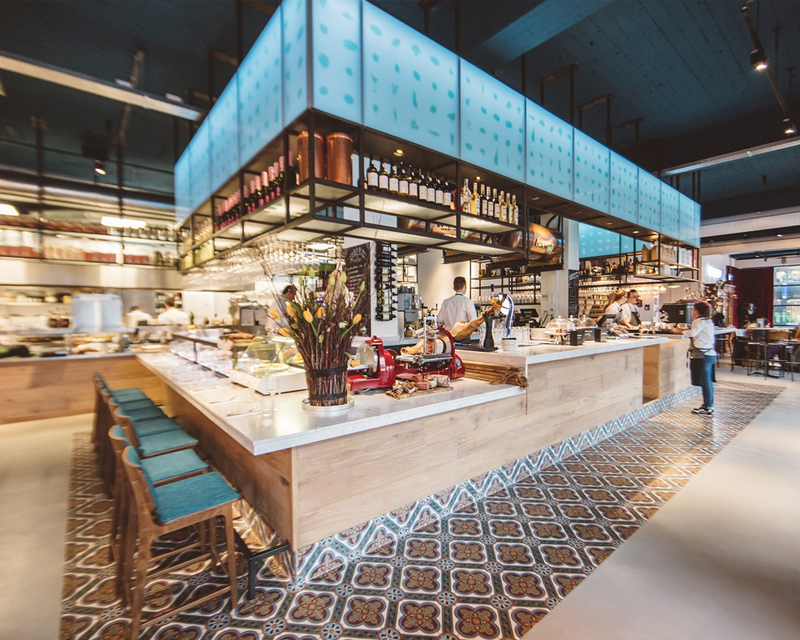 Keylight offers a full range of sustainable lighting solutions for a large variety of applications such as retail shops, restaurants and hotels, office buildings, industry and outdoor area’s. 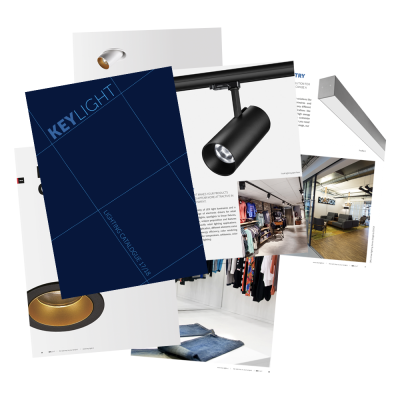 Discover our products and find out what Keylight has to offer your business. 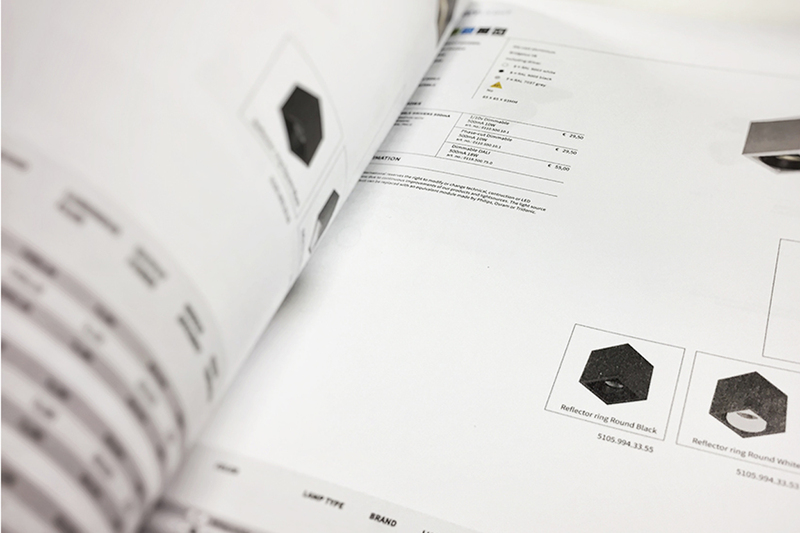 We’re proud to announce that we have released our latest issue of the Lighting Catalogue. Don’t want to miss it? Download a digital version or request a copy that will be delivered to your doorstep. 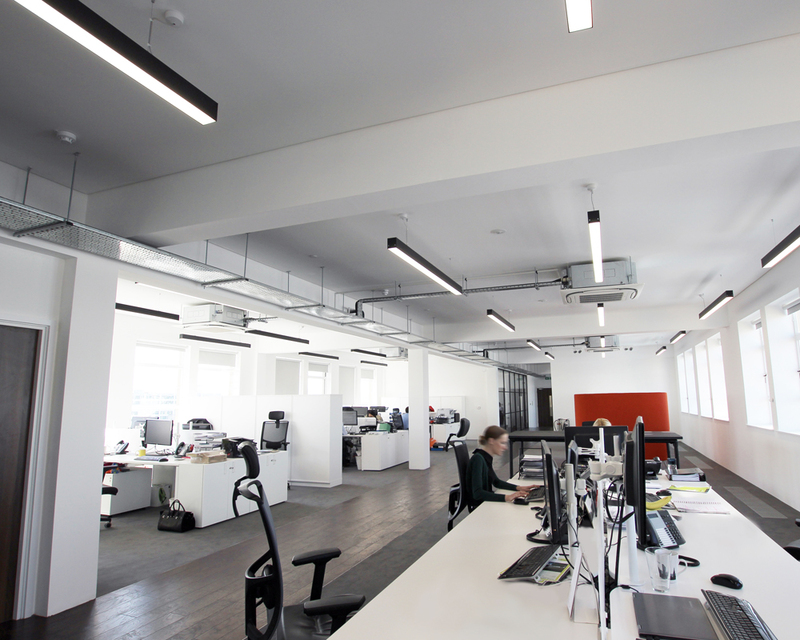 At Keylight, we have the deep expertise and range of systems to transform your goals into effective lighting applications. You can count on us to understand your goals, and to help you specify and execute flawless solutions that ensure the ideal lighting for your specific lighting needs. Curious what we have to offer in sustainable lighting solutions? 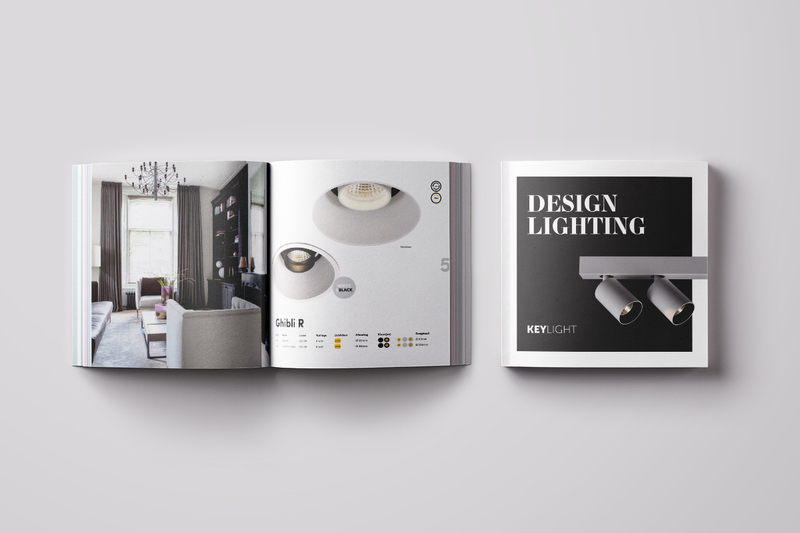 Download our newest catalogue and discover our full range of LED lighting products. Did you know you can also download our new products catalogue? Head over to our download page. Follow us and stay up-to-date of our news and new products.